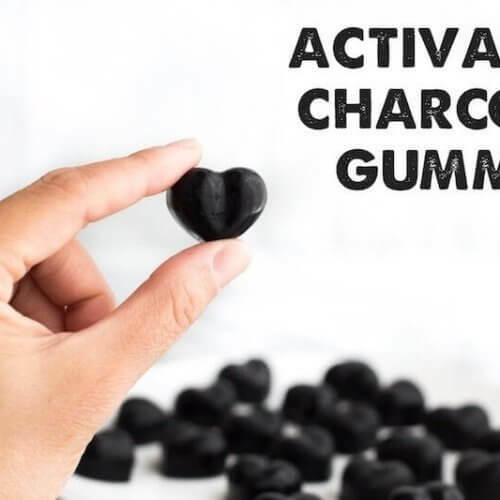 These three-ingredient chewy gummies are made with activated charcoal powder to rid the body of toxins. 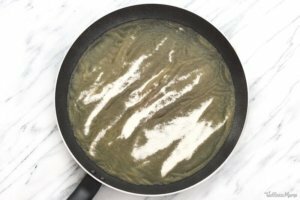 Pour the unsweetened apple juice into a skillet. Sprinkle the gelatin powder over and let it bloom for a few minutes before switching on the heat to medium-high. Whisk until the gelatin is fully dissolved. 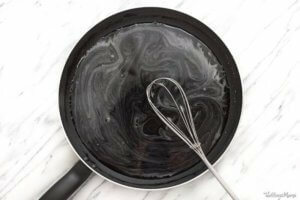 Remove from the heat and add the activated charcoal, stirring until the charcoal has fully dissolved and there are no clumps. 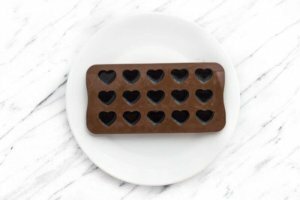 Pour the liquid into the silicone mold and freeze for at least 30 minutes, until the gummies are firm and can be easily removed. Place the gummies in an airtight container and store in the refrigerator for up to 2 weeks.